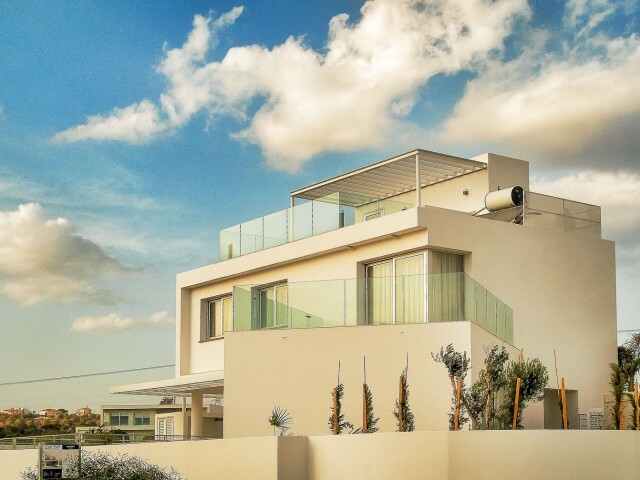 Three bedroom villa in Paphos in a quiet and peaceful place. The villa is fully equipped with furniture and household appliances. Central heating, swimming pool. 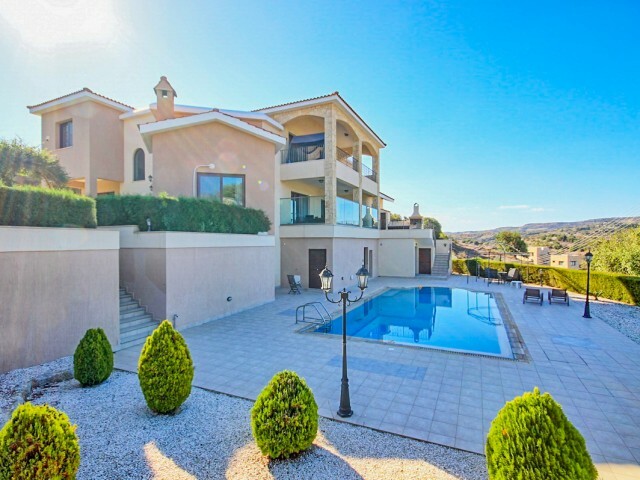 A few minutes drive from the center of Paphos and the famous beaches of Coral Bay. A .. 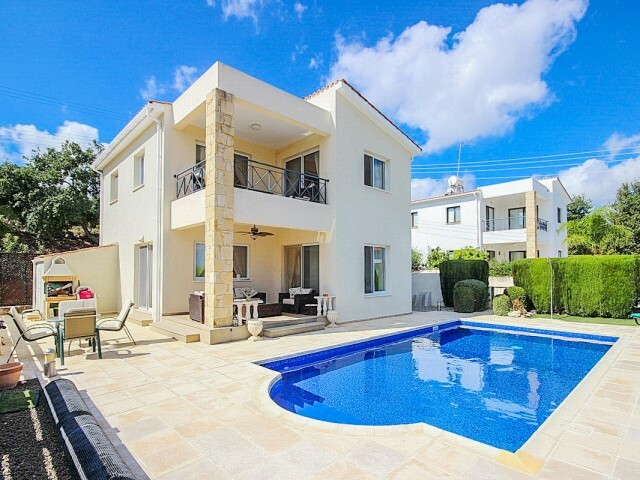 Spacious villa in Paphos with 4 bedrooms and 4 bathrooms komnotu situated on a plot of land of 2034 m². Lounge, open-plan kitchen with dining area and kitchen, as well as a fireplace. High ceilings and excellent quality finishing. Spacious rooms w.. Exclusive complex of villas, situated a few minutes' walk from the central square of the village of Tala, offers a beautiful view of the sea. Covered parking, spacious verandas, pool. On the site is a mature garden with fruit trees. The villa is f..
Villa with unique design, located on the outskirts of the village of Peyia on a hill with panoramic sea views. Spacious rooms, swimming pool, garden with fruit trees, parking, a spiral staircase. The villa is ideal for permanent residence or inves..
Three bedroom villa in Paphos in a quiet and peaceful place, in the complex. The villa is fully equipped with furniture and household appliances. 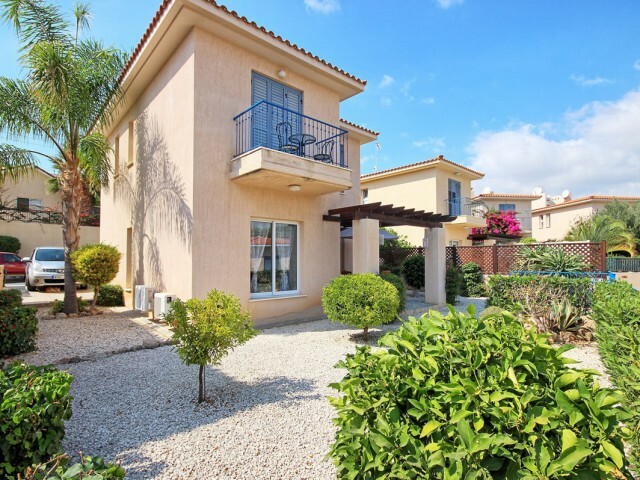 A few minutes drive from the center of Paphos and the famous beaches of Coral Bay. A 5 minute drive z..
Villa with 3 bedrooms and stunning panoramic views of the Mediterranean Sea. Private roof garden, quiet and peaceful place, barbecue area, parking, garden with fruit trees. The villa is ideal for permanent residence or investment. City zoo in 7 mi.. 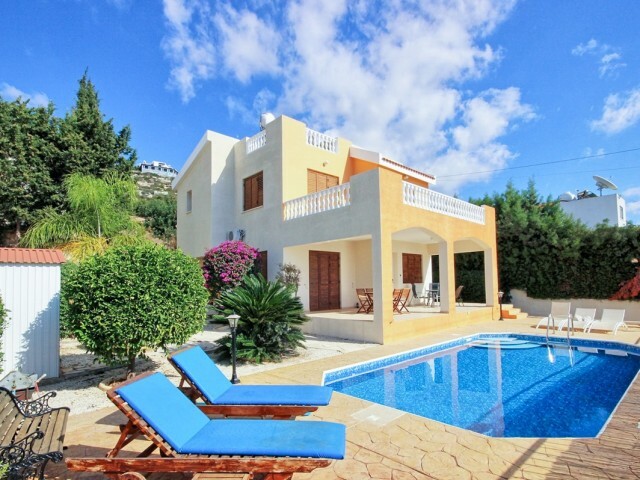 Luxury villa in Ayia Napa with 3 bedrooms with sea and mountain views. The villa is located in a new complex, just a few minutes from the Mediterranean Sea. Spacious rooms, modern materials. The project is located at an altitude of 104 meters abov.. 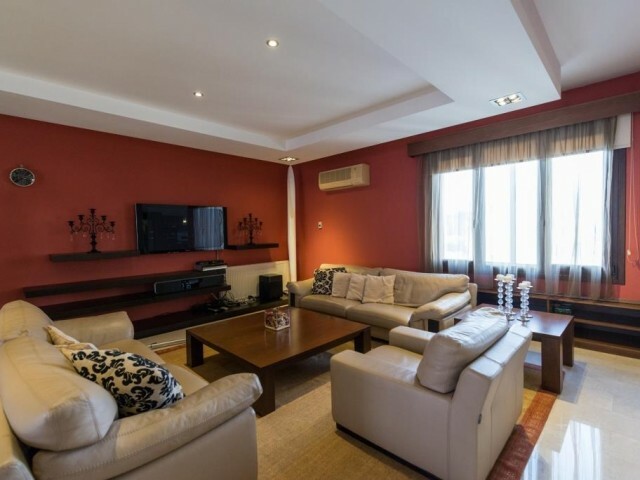 Luxury apartment in Limassol, on the sea front. The apartments are located in the heart of the tourist zone of the city. Two bathrooms, guest toilet, two parkings, storage room, spacious porch, community pool. The entire necessary infrastructure w.. 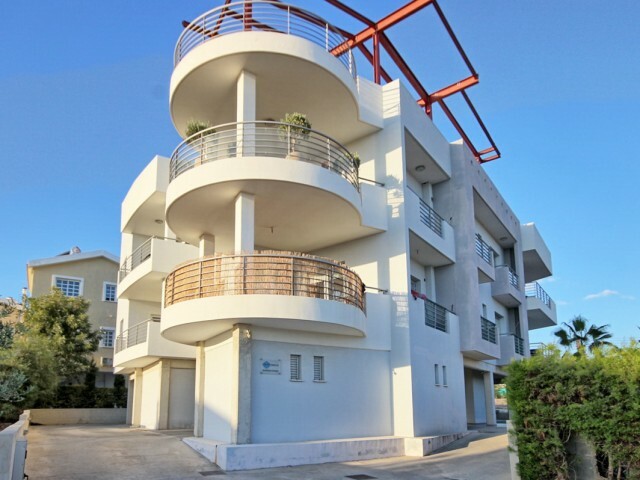 Spacious two bedroom apartments for sale in Paphos, Emba district. Spacious rooms, veranda, parking. The apartments are fully equipped with furniture and household appliances. Quiet and peaceful place, a few minutes drive from the center of Paphos..
Villa in Paphos, with 4 bedrooms and 5 bathrooms. Plaschad plot 740 m² garden with fruit trees. Distance from the sea 200 meters. The villa is fully equipped with furniture and household appliances. Quiet and peaceful place, with sweeping views of..